Northern Illumination and Decor, or NIAD for short, is a Level 2 B-BEEE Christmas and seasonal décor company. 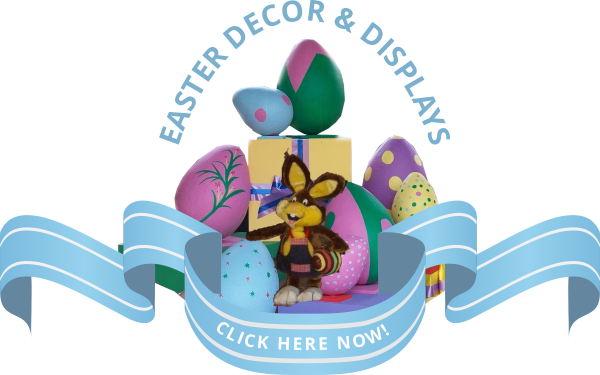 NIAD is a full service decor company who supply, install, dismantle and store both modern and traditional decorations for Christmas, Easter, Valentines, as well as other special days like Back to School, Mothers Day, Fathers Day, and seasons such as Spring and Autumn! Along with their European design company partner, Northern Illumination & Decor can supply the most modern and exotic Christmas and seasonal light based Christmas and seasonal décor. Northern Illumination & Décor manufactures and imports quality Christmas decorations including an unbelievable range of traditional Christmas trees up to an amazing 14m in height, garlands, swags and tree decorations featuring baubles, holographic stars as well as our exclusive all weather Christmas and Valentine bows, hand sewn in our workshops. Northern Illumination & Decor’s extensive lighting range includes fairy lights in lengths from 6m right up to 50m, rope lights in many colours, curtain lights from 1,5m to 10m drop, motif light figures for Christmas and all seasons, LED lighting as standard, illuminated decor & illuminated trees. Lighting suitable for any occasion: Christmas, Valentines Day, Easter and more! Northern Illumination & Decor has been supplying Christmas decorations and trees for 20 years and is owner managed. Operating from new offices and workshop in Glen Austin, Midrand; Northern Illumination & Decor is centrally located allowing them to service shopping centres and other venues all over Gauteng and beyond. Northern Illumination & Decor has a deep knowledge and understanding of the needs and requirements of super regional centres. With 12 experienced workshop staff, all manufactured Christmas and seasonal décor is of an unbeatable quality and custom made to suit the client’s needs.